Wow when I look at the blog, I see it’s been almost two years since I posted. And given this is our travel blog and the fact we have moved overseas and had amazing travels in those two years, that is a sad time lapse. My goal is to update and retroactively put in the places we have been plus share our summer travels. For now lets start with where we are living. 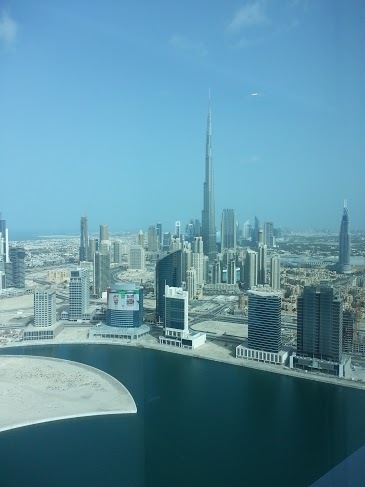 We moved to Dubai January, 2013 and have been having a great time. I will write more about how great our college is later but suffice to say it’s full of wonderful students and staff/faculty. Hang in there while I relearn this blog posting thing.